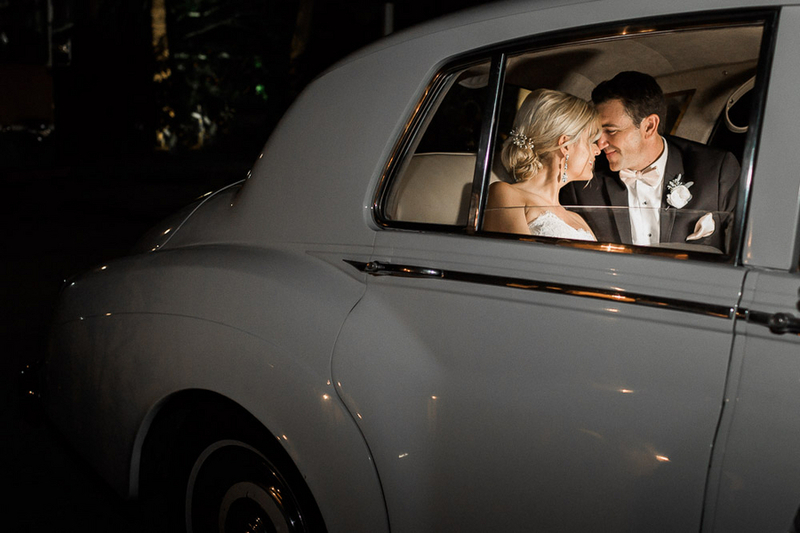 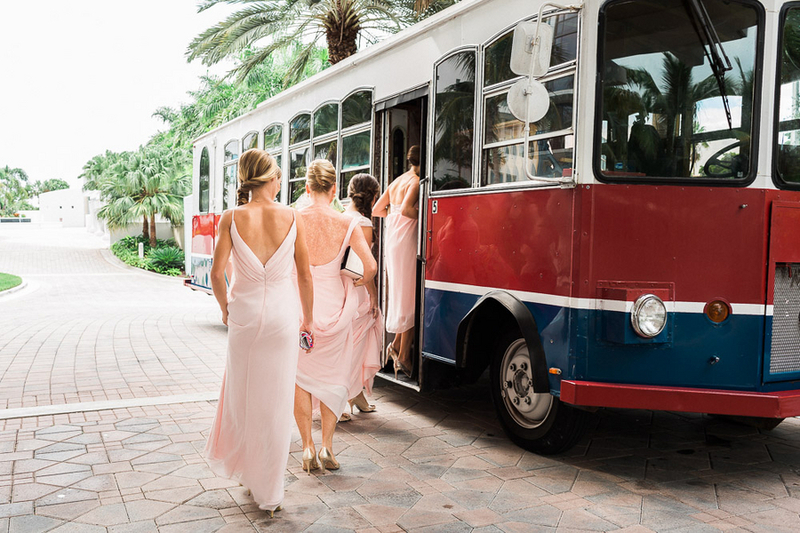 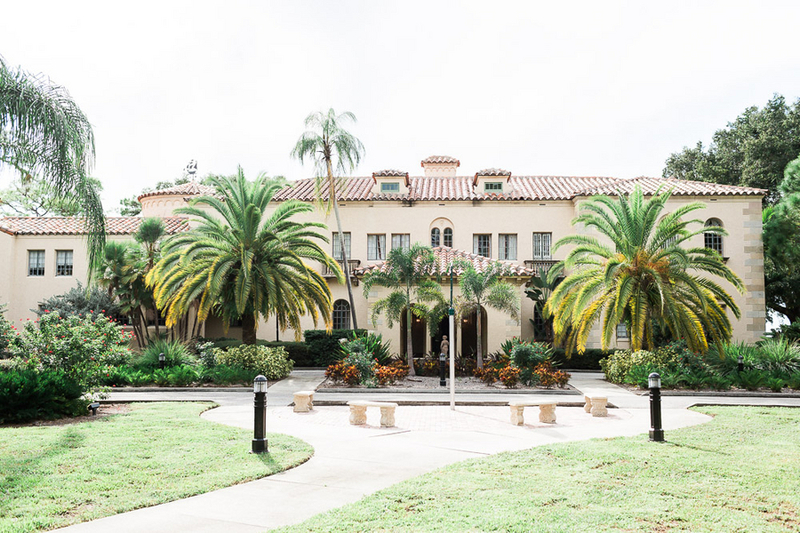 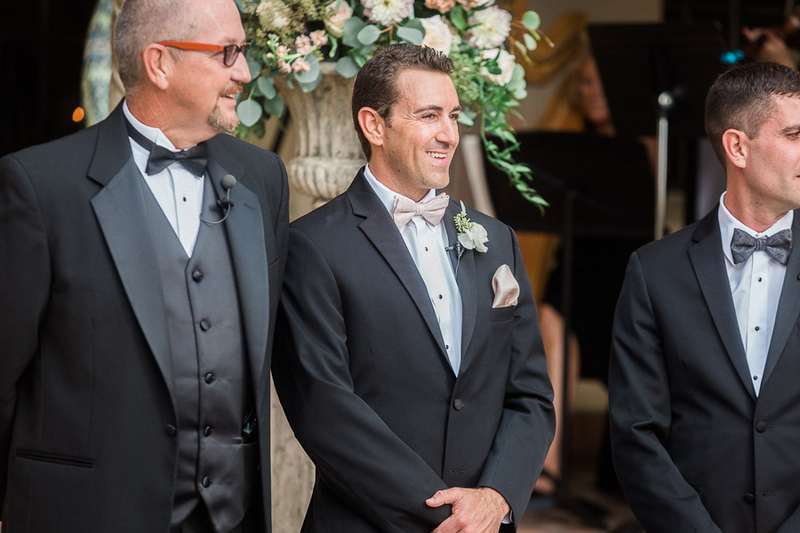 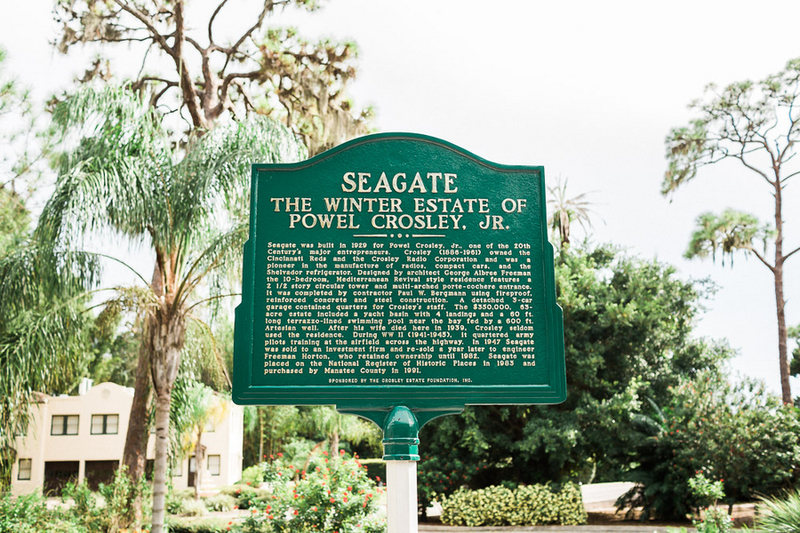 From the gorgeous ceremony, the candlelight reception, and to the Rolls Royce getaway; Stefani and Matt's Sarasota wedding was elegant in every way. 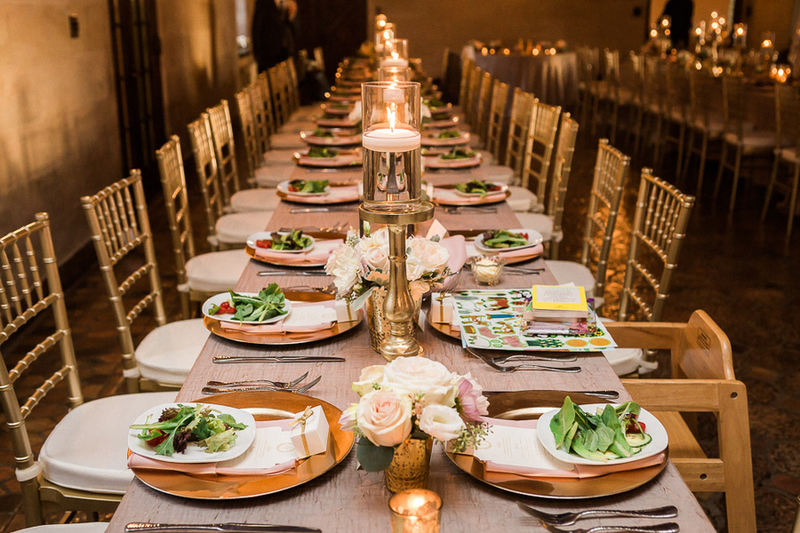 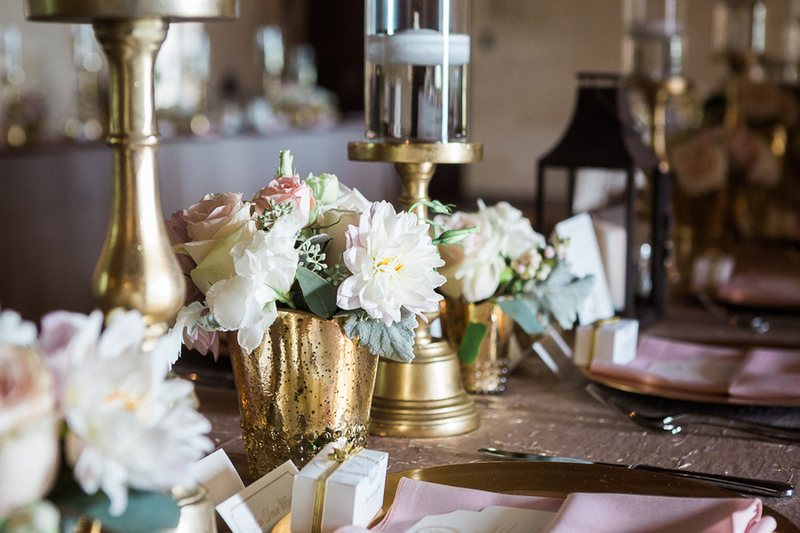 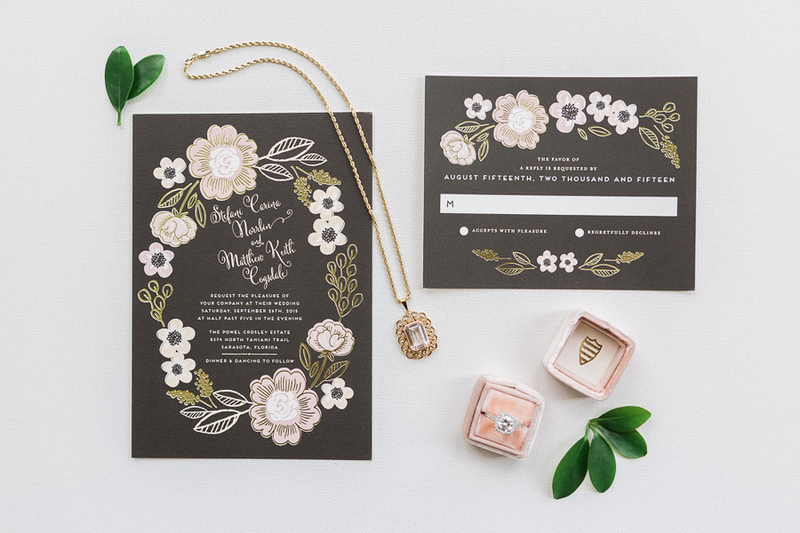 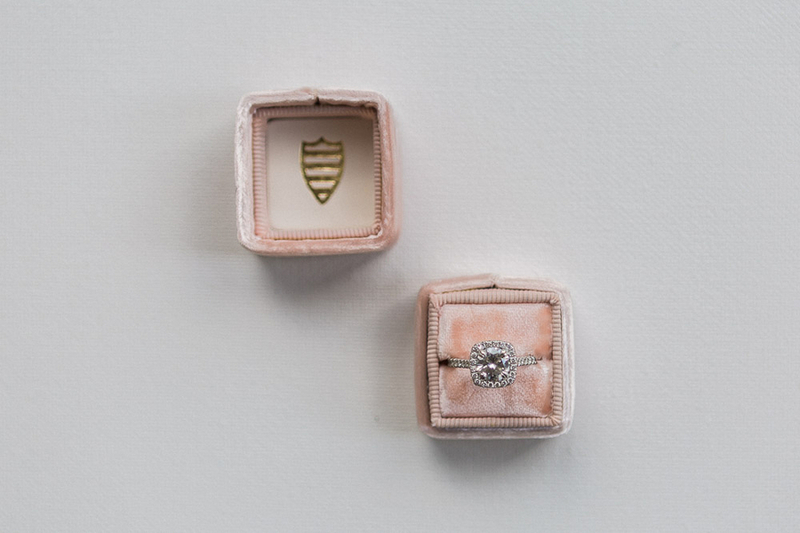 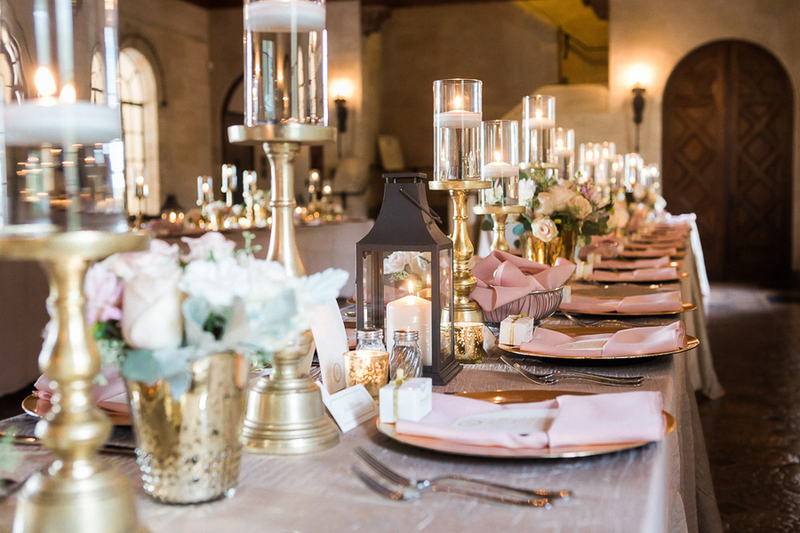 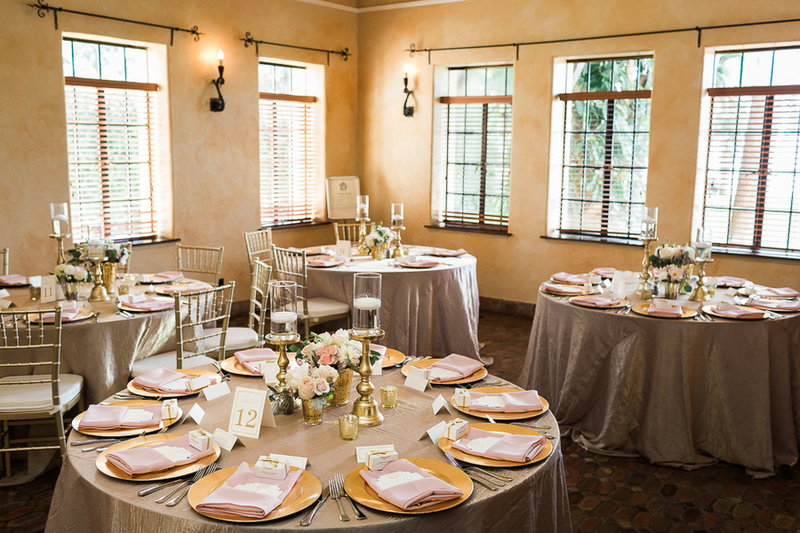 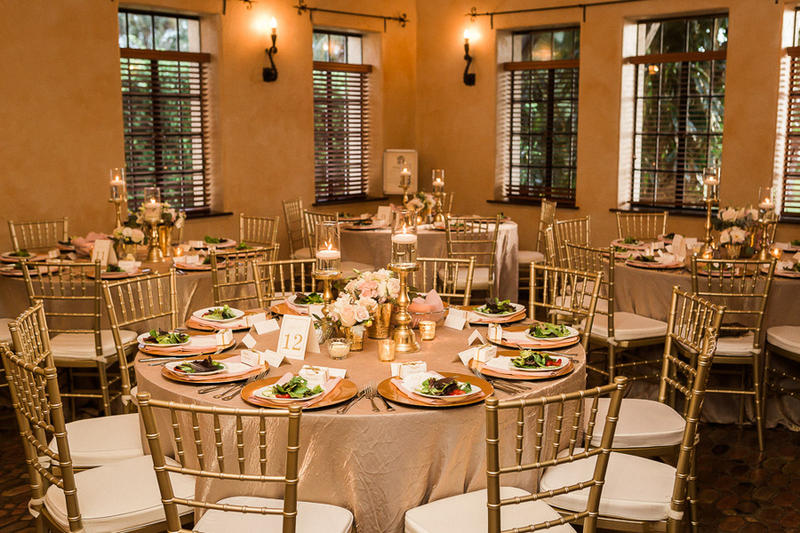 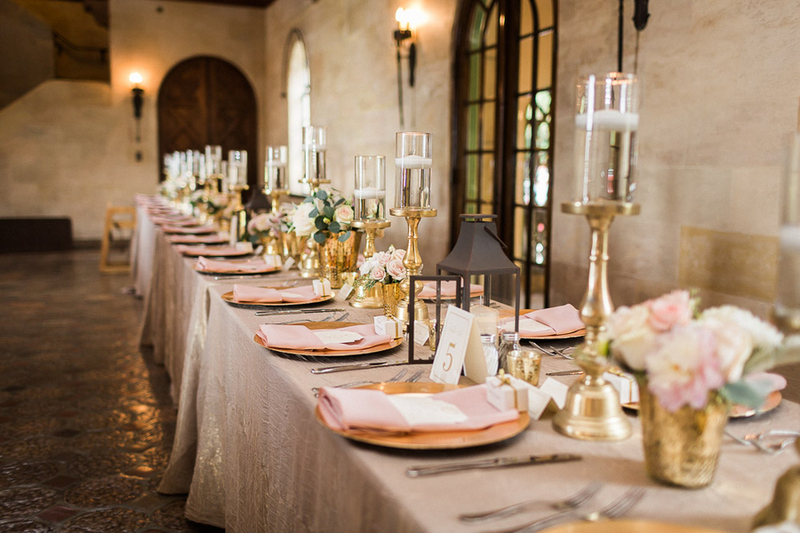 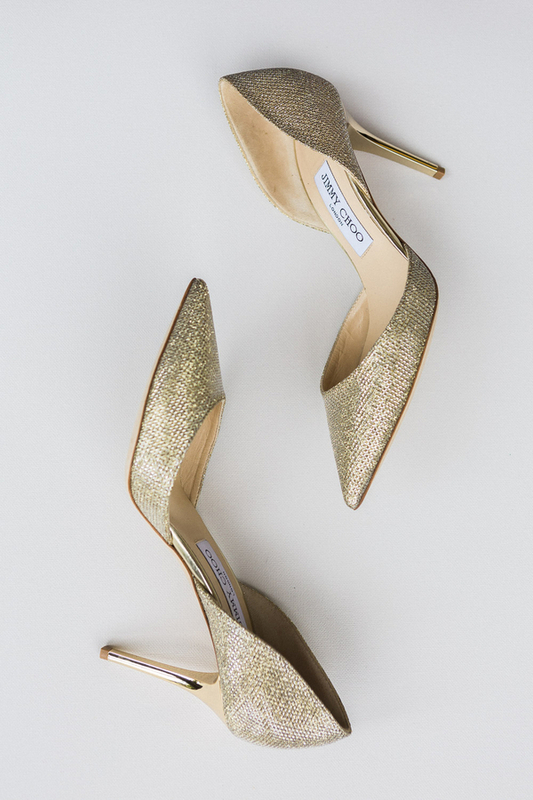 The couple created an atmosphere of romance with the use of a blush and gold color palette. 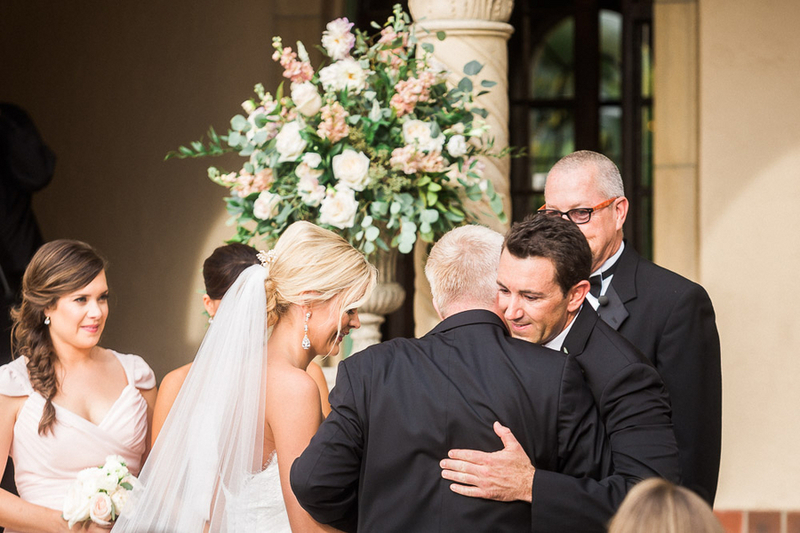 Down to their every glance at one another, love was certainly in the air of this celebration. 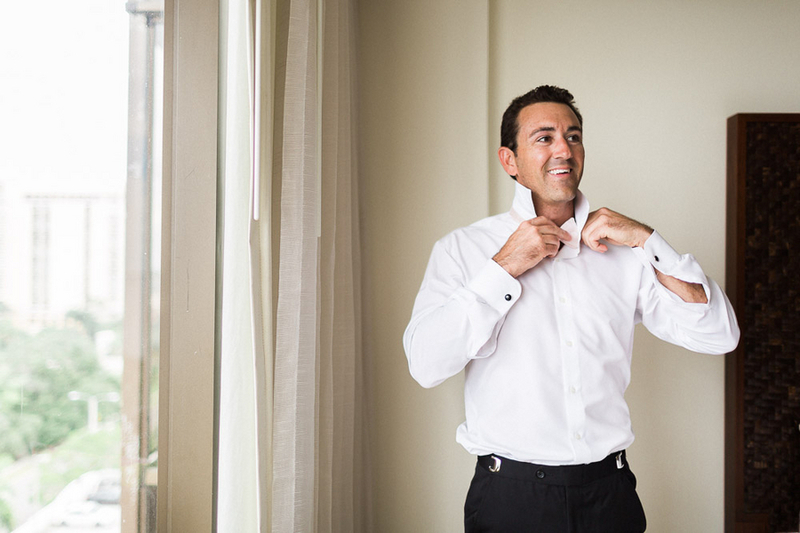 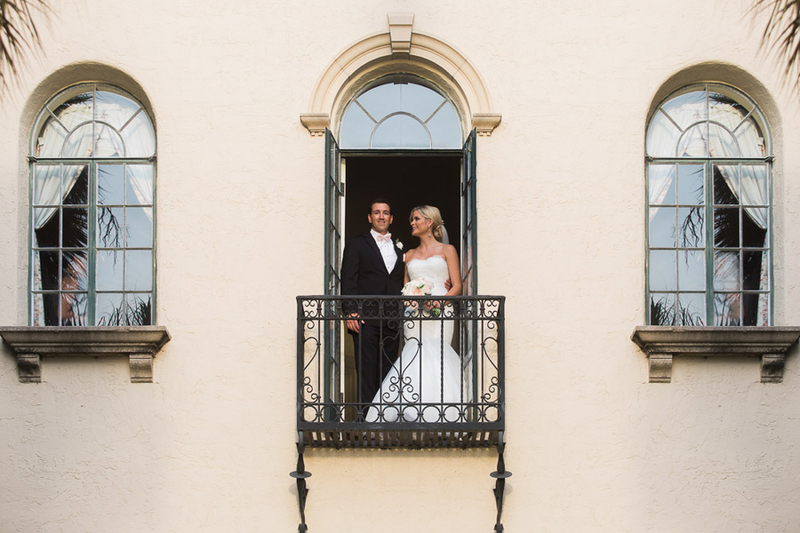 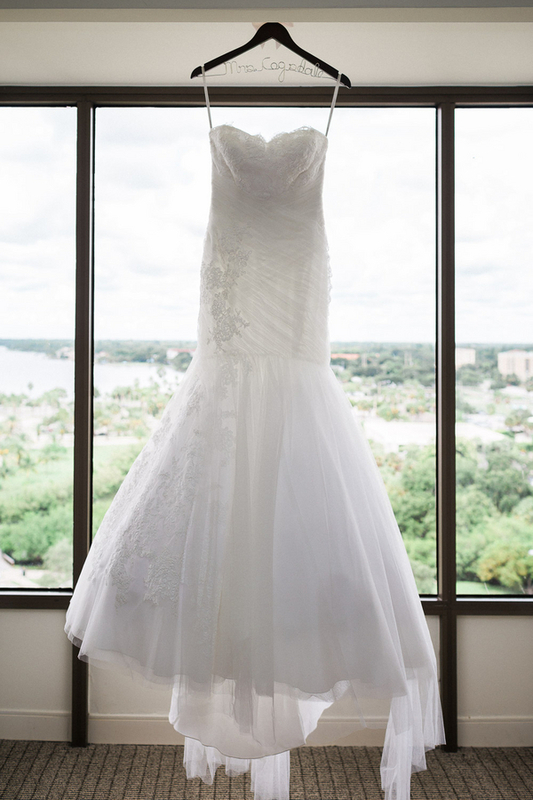 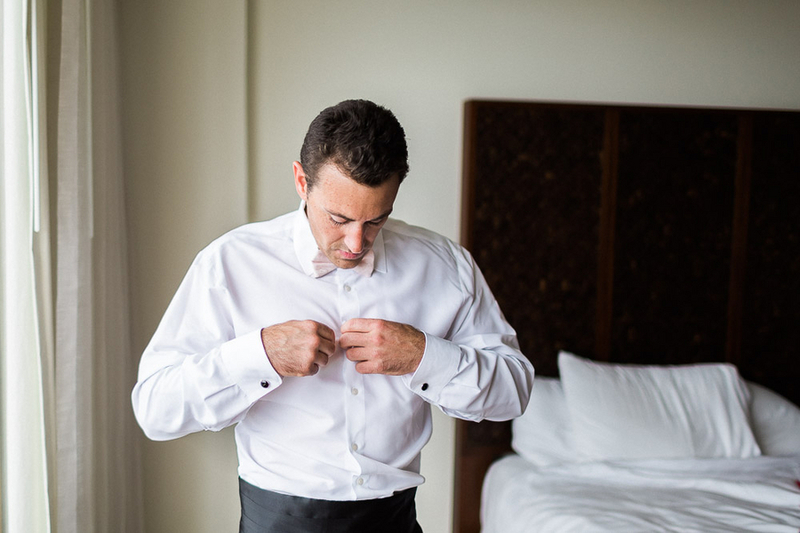 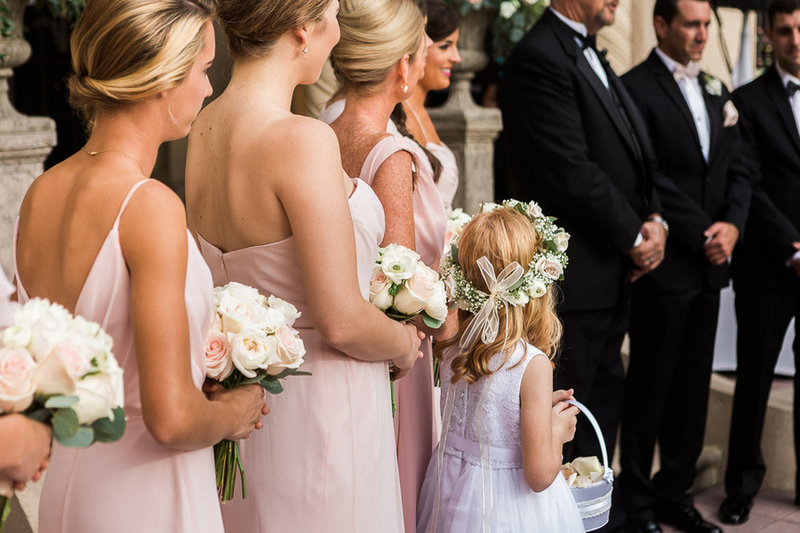 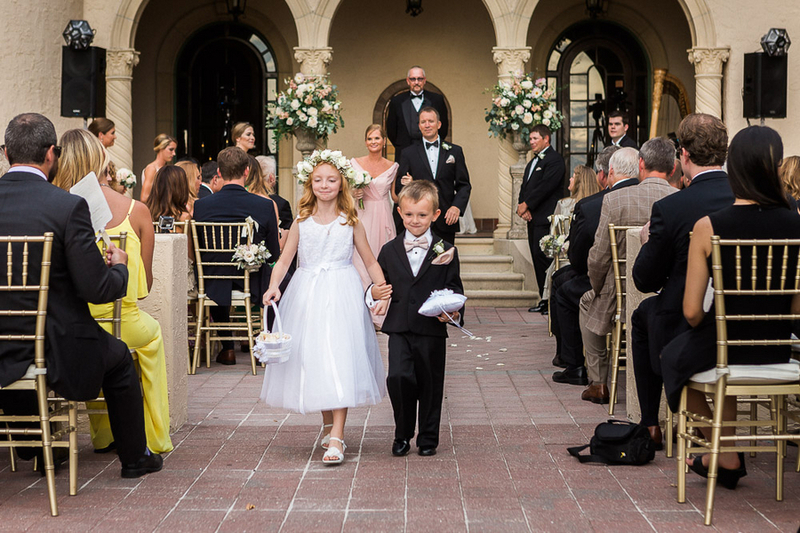 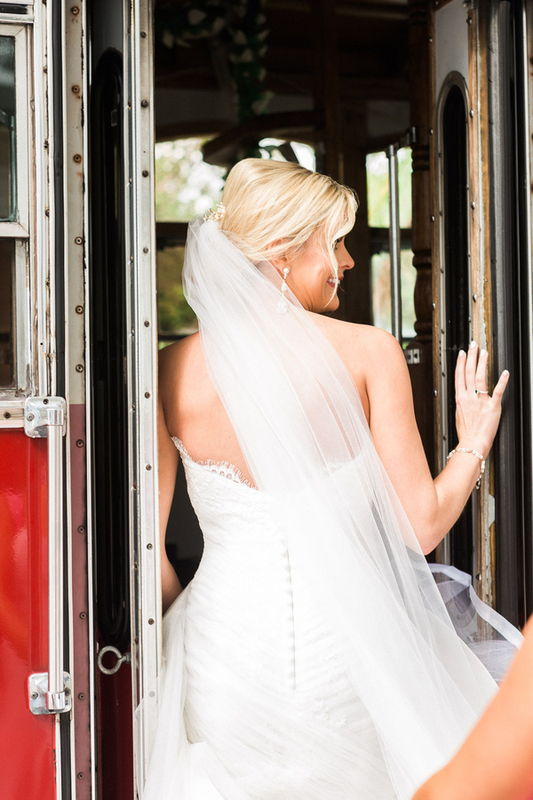 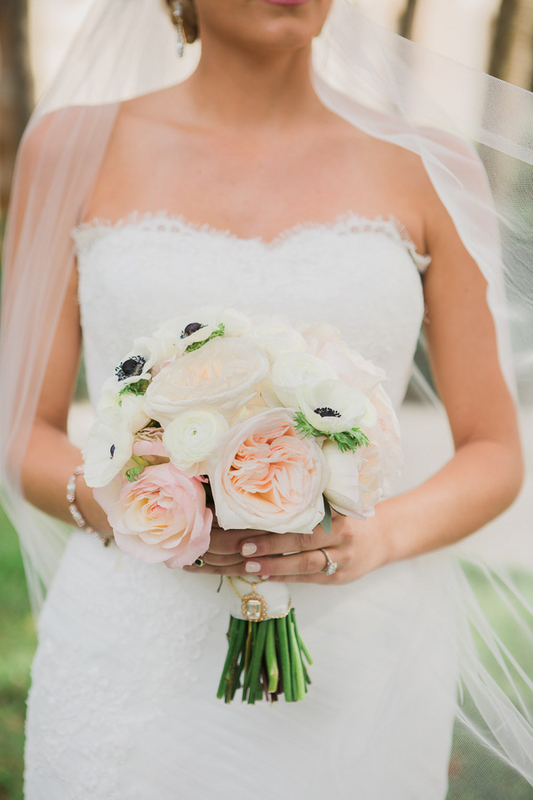 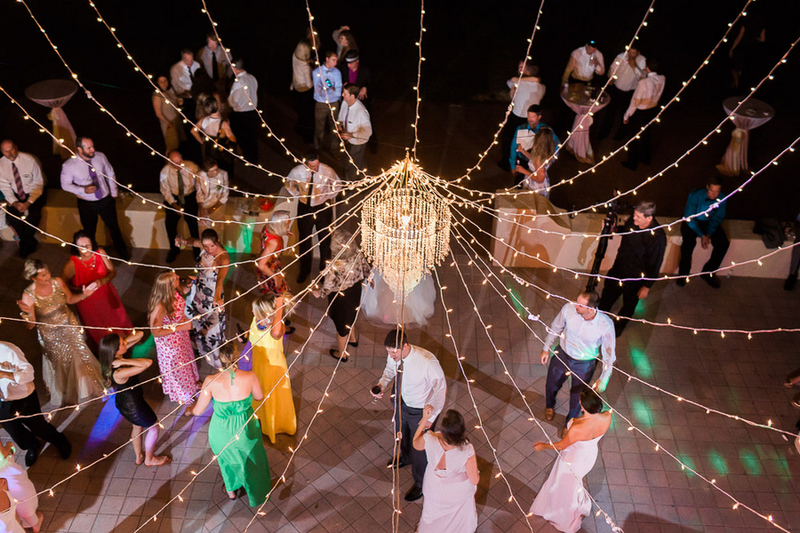 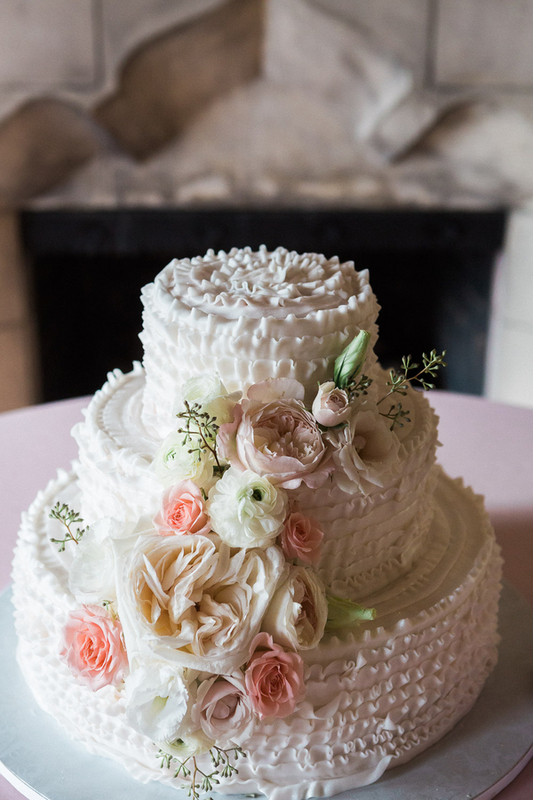 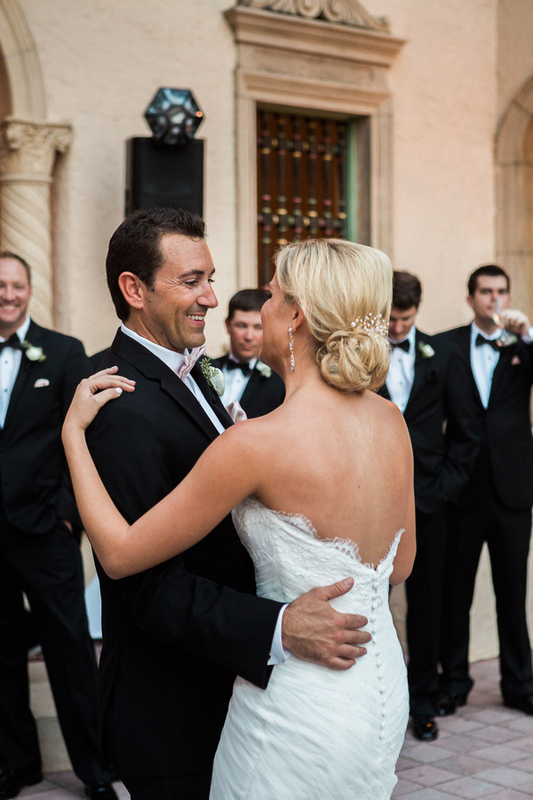 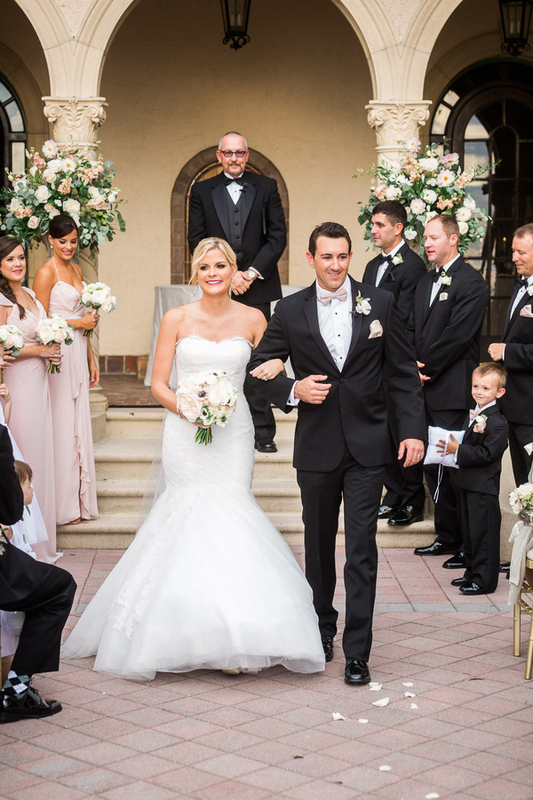 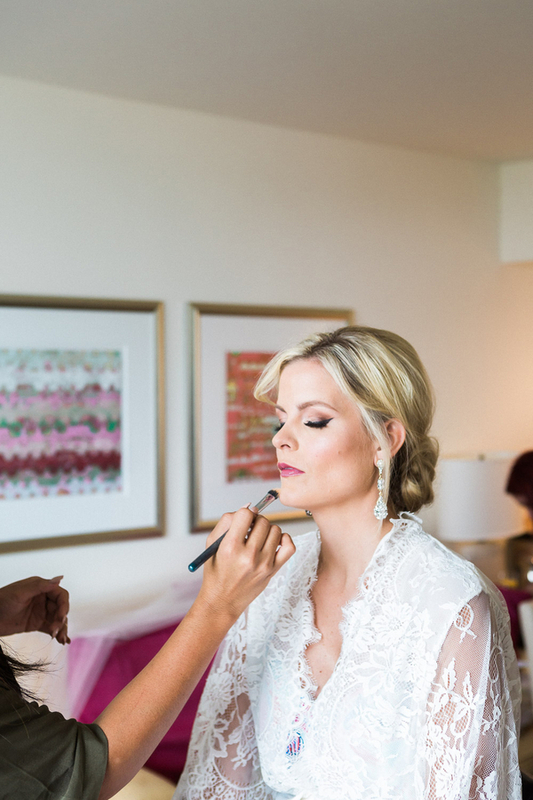 Thank you to Alysia & Jayson Photography for sharing this romantic wedding with us today!